All International Students except for Singapore Citizens, Singapore Permanent Resident, and Holders of Immigration Exemption Orders MUST apply for a Student’s Pass (STP) from the Immigration & Checkpoint Authority of Singapore (ICA) to study at Insworld. This includes Dependent’s Pass or Long Term Visit Pass holders. The ICA will process the application for STP and will issue successful applicants with either a STP or a Letter of Consent (LOC) to allow the student to study at Insworld. Insworld will provide students with a STP application form (if applicable) and the list of documents required by ICA. 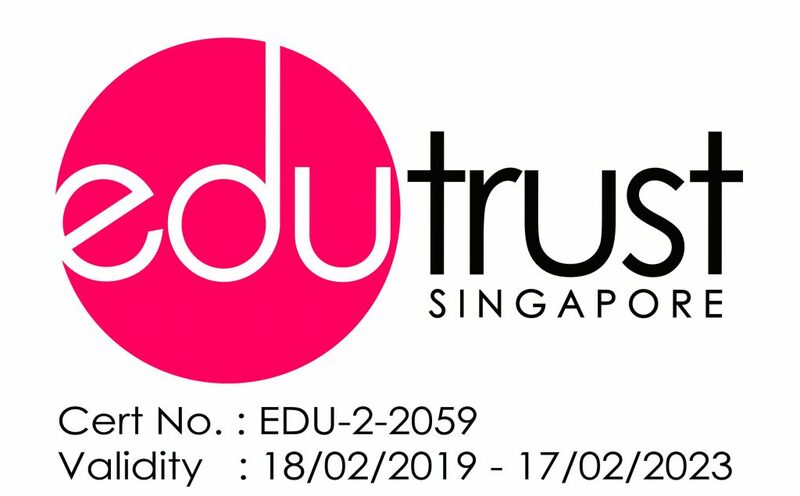 Additional information is required if the student is a Dependent’s Pass holder, Long Term Pass holder, or if a student’s parent(s) or step-parent(s) is a Singapore Citizen or Singapore Permanent Resident. 3. Insworld will assist the student to submit the online application via SOLAR at https://solarplus.ica.gov.sg/solarplus-ica/index.do. The process time is approximately 2 to 4 weeks. 4. Once the Student’s Pass is approved, the ICA will issue an In-Principle Approval Letter (IPA) which will be valid for 2 months. The student may use the IPA letter to enter Singapore on a Social Visit Pass (single entry visa). For Dependent’s Pass or LTVP holder, the ICA will issue a Letter of Consent (LOC) for the student to study in Singapore. In some cases, where the DP or LTVP expiry date is shorter than the proposed course of study, the ICA may issue an IPA instead. In the event that the application is unsuccessful the school will assist the student to appeal the decision. The appeal processing time is approximately 4 weeks. Additional information or documents may be required to support the appeal. 5. Insworld will make an appointment with the ICA for the student to complete all formalities and collect the Student’s Pass. A processing and/or issuance fee may be payable. 7. Insworld will accompany the student to the ICA to complete the formalities and collect the STP Card.